Filed to: Respect Mah Sororitay!Filed to: Respect Mah Sororitay! Groupthinkers, I would like to discuss. Did you love her stuff? Hate it? Think it's only for WASPS (that's not incorrect no matter how you slice it). 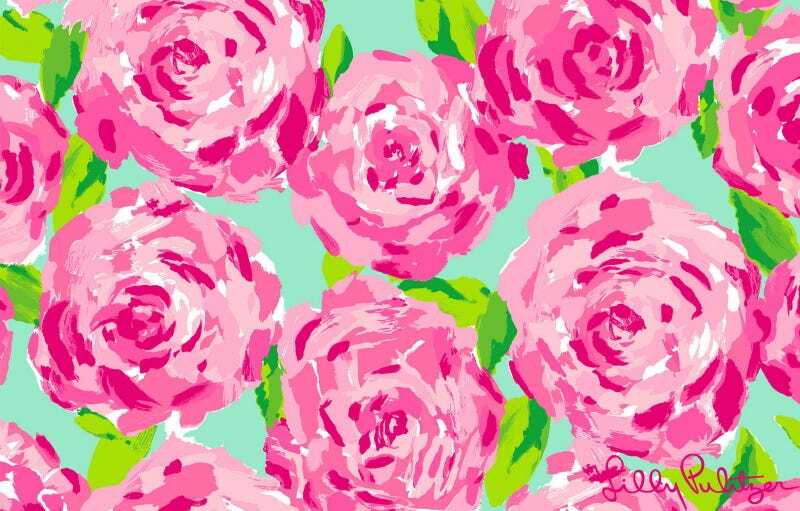 When you think Lilly Pulitzer, what's the first thing that jumps into your mind? For me it's "Sorority Rush At University of South Carolina" even though I never attended rush at USC nor have I even ever been to USC's campus. I don&apos;t know what to do about this username.